Enough snow? Something you definitely should have no cause for concern about here with us. 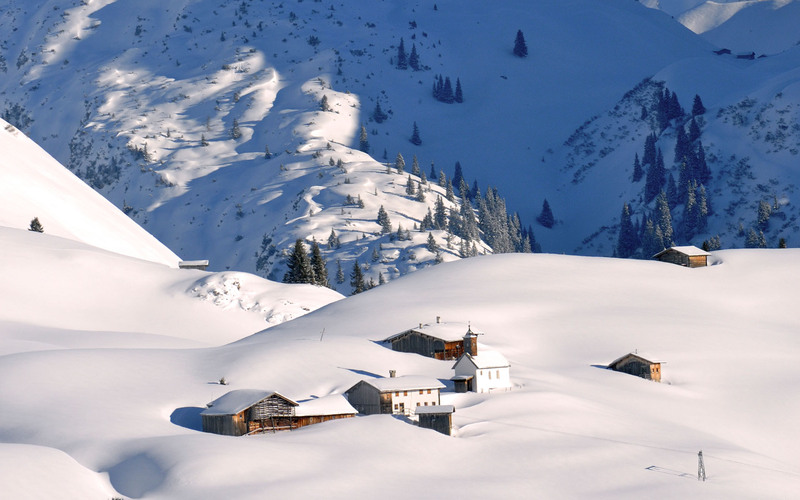 To get you in the perfect frame of mind for our snowy-white wonderland, here are the current snow depths for Zürs as well as our latest weather forecast. Just so you know how many hours of sunshine you can expect.